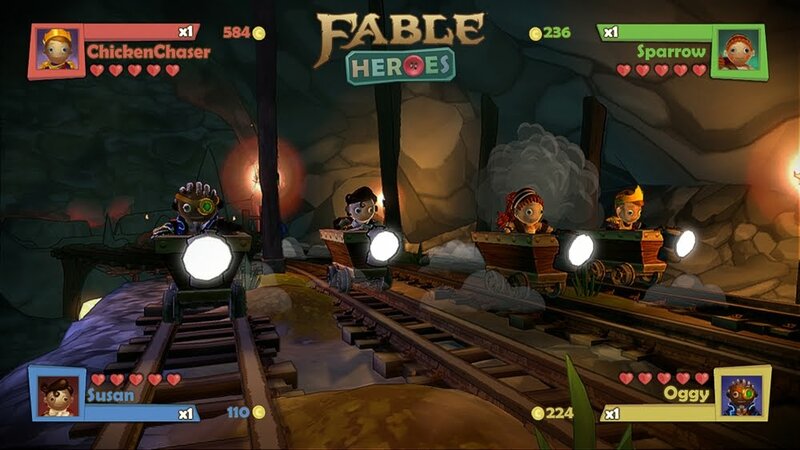 "Fable Heroes is a fresh spin on the beloved Fable franchise in which up to four players play both cooperatively and competitively in this hack-and-slash adventure. 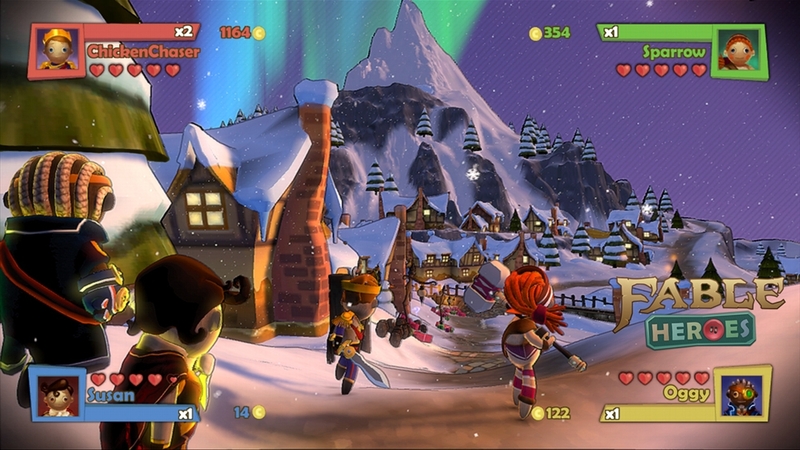 Work together as heroes of Albion to defeat familiar foes and new enemies while collecting as many gold coins as possible to unlock upgrades, characters, and items in both this game and Fable: The Journey for Xbox 360." "It's the year 3587; conflict spans the stars. Huge robot armies are locked in an enduring stalemate. In their bid for galactic conquest they call upon the most powerful group of mercenaries in the universe: the Awesomenauts! 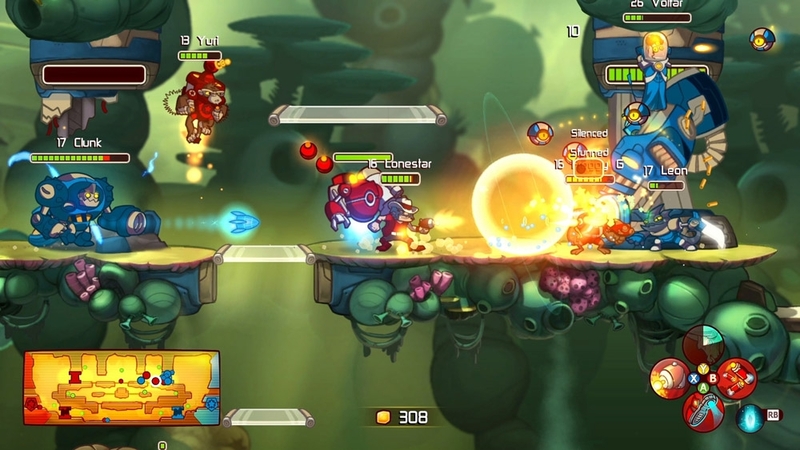 Play as one of several Awesomenauts and storm the online arenas alone or with friends. Each Awesomenaut can be upgraded with their own unique items to suit different strategies. 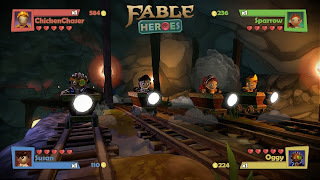 Expect new items and Awesomenauts to be added regularly!"